On the following sites we give you a glimpse on the city. Fairs, events, museums, concerts, cultural scene, pubs and much more. Discover the wild east! There are uncountable shopping possibilities in pedestrian- friendly Leipzig. 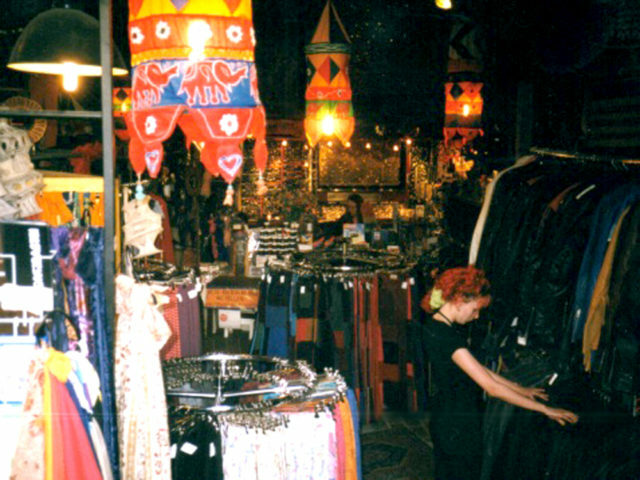 From fashion to jewellery, books, antiques, furniture and electronic items, there is almost everything the heart desires…. As you may have read, Leipzig is a cultural city. 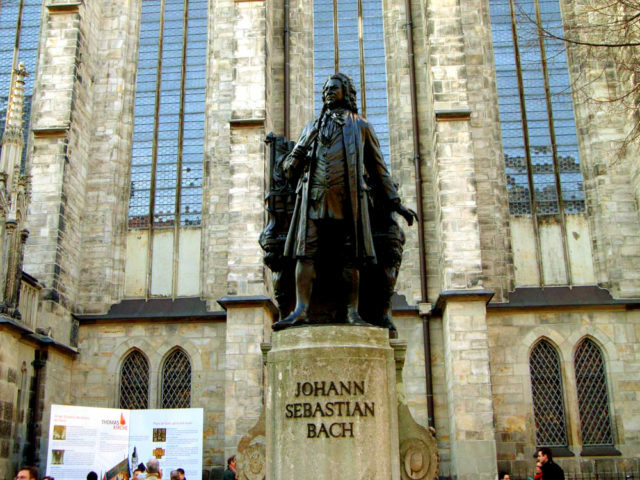 Many of the city’s famous ‘children’, such as Johann Sebastian Bach, Felix Mendelssohn Bartholdy und Friedrich Schiller have left their tracks here…. 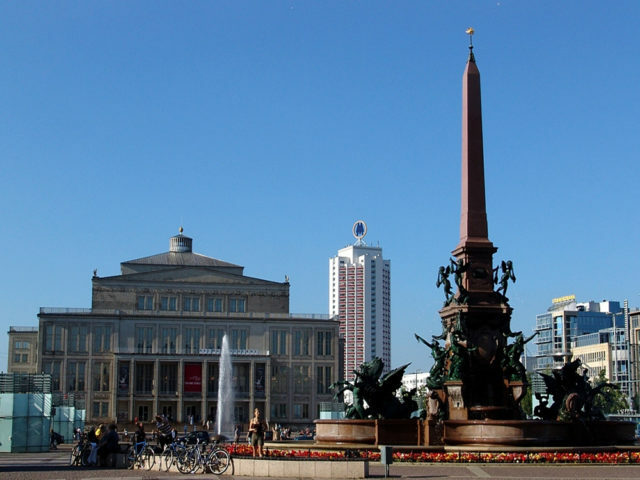 Leipzig offers a large amount of places worth visiting for the sightseer. We have gathered together here the most important and most interesting, along with any corresponding links…. 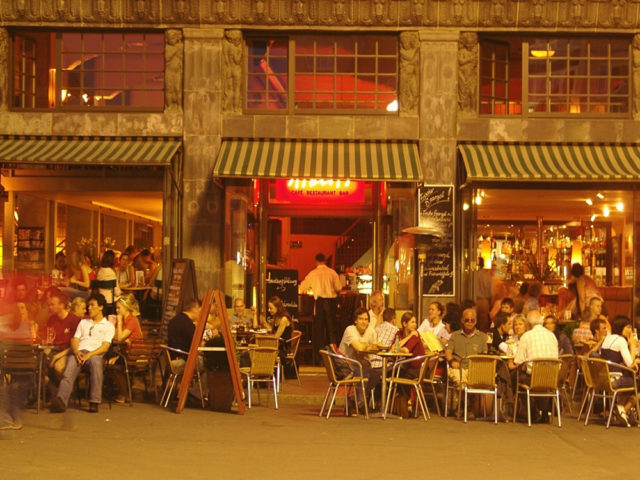 Without any claims to being complete, we have gathered together some of the most important informations to the club scene and nightlife that Leipzig has to offer…..